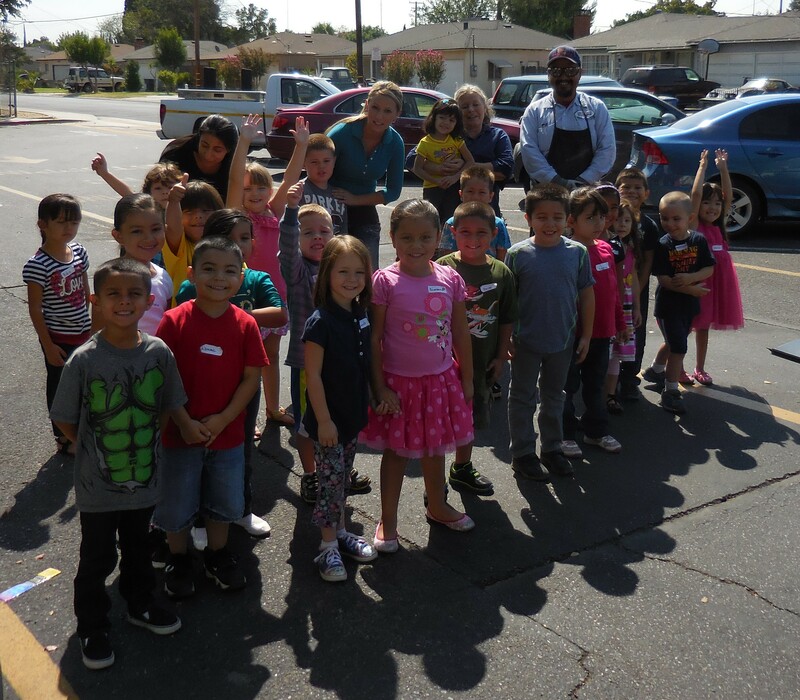 Our installer Joe Olivares installed a windshield for Mrs. Leiser's kindergarten class at Caroll Fowler Elementary in Ceres Ca. He was able to do the demonstration, answer the kiddo's questions, and give them a math lesson all in an hour's time! Take a look at some more pictures from the afternoon. 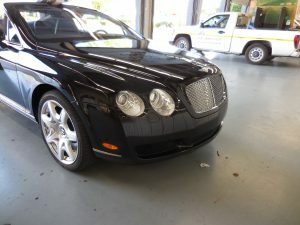 From Classic cars, to Luxury we install it all! Click here to check out some more cars that we have had the privilege to work on here in our shop! 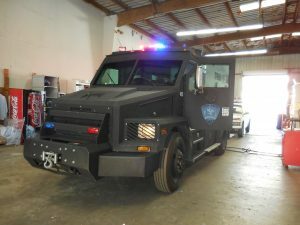 Click here to check out the step by step installation on the City of Ceres SWAT truck! *WE'VE MOVED: H Street has relocated to our new Scenic Drive location! Click here to read about it. H Street is the original Don's Mobile Glass store. 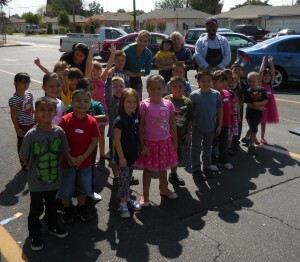 Our staff has been serving the Modesto area since 1960. 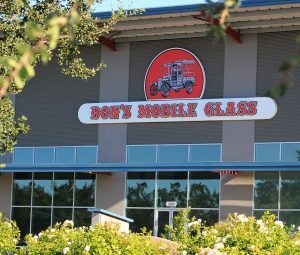 We offer auto and residential glass, decorative and custom mirrors and much more! 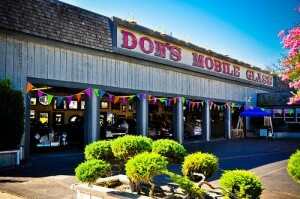 Steeped in history, we are proud of the legacy we've built serving the Central Valley since 1960 at this location. However, it was time to expand and grow as we move on to our new Scenic Drive location. This will allow us to offer a better customer experience with our new 26,000 square foot super store. Modesto, Ceres, Waterford, Oakdale, La Grange, Escalon, Salida, Vernalis and surrounding areas. 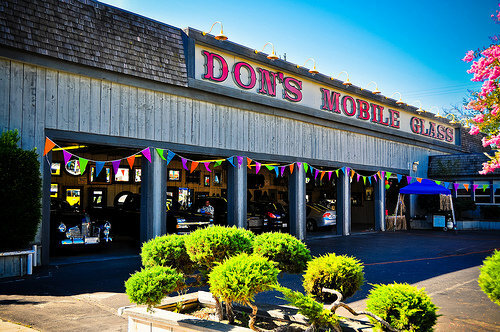 Don’s Mobile Glass - CLOSED & MOVED TO SCENIC DR.